As we approach April, you should already be thinking about your summer flowers, and beautiful Phlox ‘Miss Lingard’ is a mid-summer GardenWise favorite! 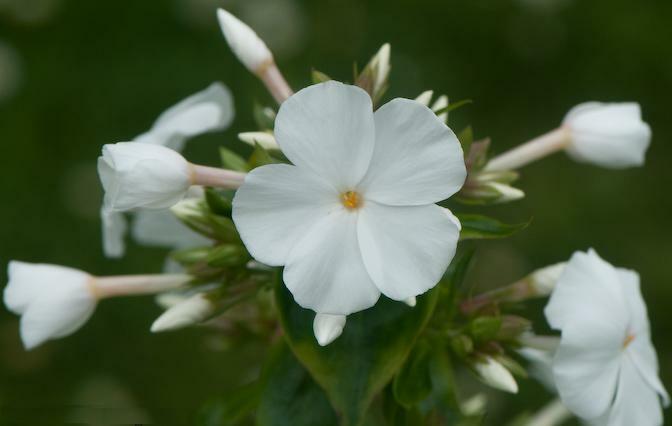 With a spectacular clump-forming habit, ‘Miss Lingard’ has spikes of sweetly scented, refined pure white flowers that are disease resistant, so you won’t have to deal with that powdery mildew mess you sometimes get with other types of Phlox. 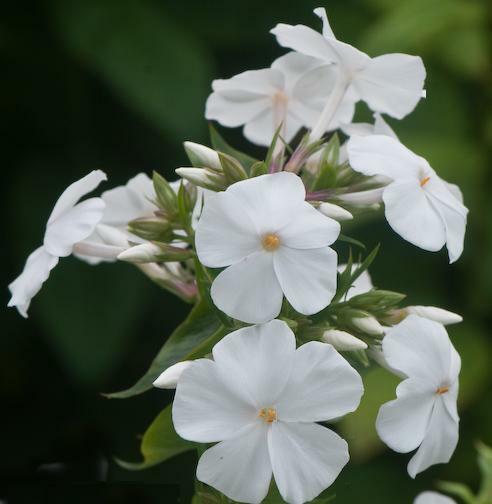 Phlox comes from the Greek for “plant with showy flowers” and “flame,” and ‘Miss Lingard’ delivers with a gorgeous eye-catching spray of flowers. A June-August bloomer, ‘Miss Lingard’ gets 2-3 feet tall, is beautiful when planted in groups, and is a great pick if you’re planting an all white flower garden or just need of a sophisticated garden show stopper. Congratulations to Our Own J. Mark White! The Hill Rag has named Mark a top landscape architect on Capitol Hill for “setting the standard for good landscape architecture and design on Capitol Hill” in their “Homes & Gardens” special isssue. You can read the story here. Mark’s been thinking of landscape architecture for as long as he can remember! He built retaining walls for Boy Scout projects; created master garden plans while in middle school; and in high school he landscaped his Mom and Dad’s home in the Court House area of Northern Virginia. 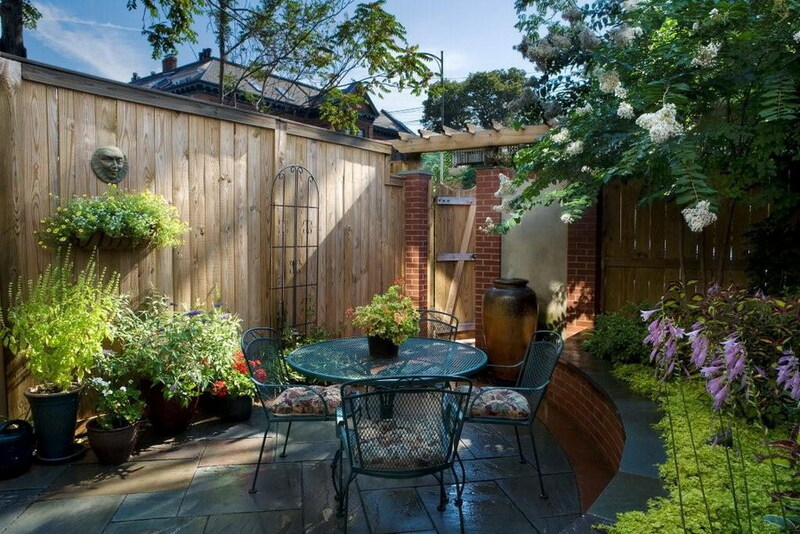 Mark earned his Bachelor of Landscape Architecture (BLA) from Virginia Tech, and started GardenWise in 1994. 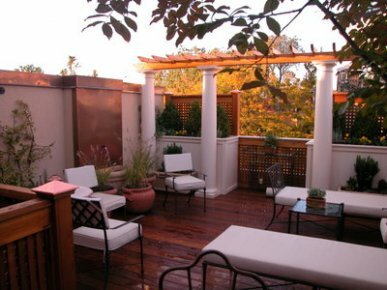 In this blog post are pictures of both Capitol Hill gardens featured in The Hill Rag; one is a quiet and relaxing rooftop getaway, while the second is a street level garden space; both have water features and numerous intimate seating areas. For those who enjoy before and after pictures, here’s a before and after of the street level gardens space — a nice transformation. DC State Fair is the Fairest of Them All! Welcome Back, DC State Fair! For those of us inside the beltway, calling D.C. a state isn’t as strange as the out of the district dwellers may think. And we now have a State Fair! DC has a strong “state” attitude, a beloved and popular newspaper, excellent colleges , and fatastic restaurants — it seems all the interesting “Top Chef” contestants have a restaurants and a presence here, including Spike Carla and Richard Blais. Each month somebody considered famous is here to testify about something close to their heart on t he Hill, and our special brand of power and history draws more than 3,000,000 visitors each year. You can turn the corner and step into an Angelina Jolie or Matt Damon film, and Michelle Obama can be seen planting a garden or picking up burgers from Five Guys. Can you tell I’m a DC native? While many believe we’re taxed unfairly (our license plate tag? “Taxation Without Representation”) we take it all in stride because that’s how we roll. Well, we also have a state fair, which launched last year and it was a great success. I started to hear about the first annual DC State Fair last year online and via friends on twitter, and from there it seemed everyone in town was writing and reporting on it. I was in, and excited to attend. 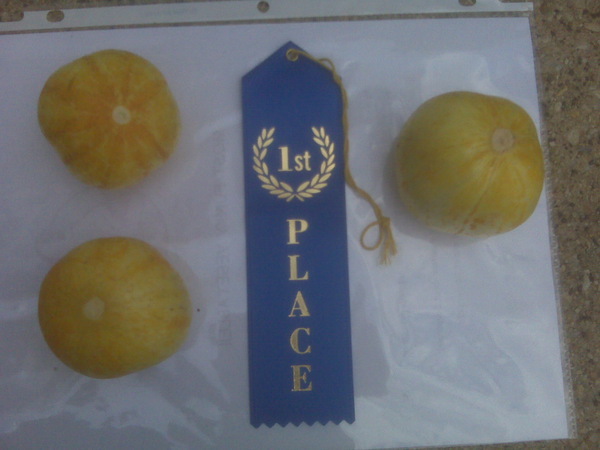 I was convinced to enter some of our container veggies in the fair’s vegetable contest, and our lemon cucumbers won first place in the “funkiest” veggie category. That win led me to talk about my DC State Fair memories with Kenneth Moore, president of the DC State Fair, who blogs about gardening and cooking as The Indoor Garden(er). I hope you’ll read the interview, and check out the DC State Fair blog. If you’re, as we say, in the distirct, at the end of August, come check out our state fair. For more infomration you can visit the DC State Fair blog, or tweet Ken at @indoorgarden_er. One of my favorite memories of the event? 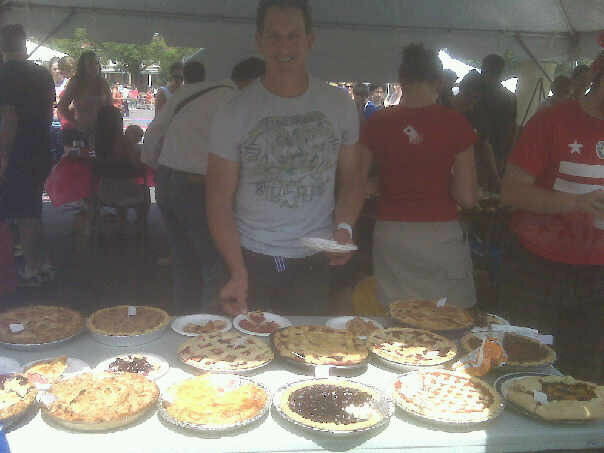 All the wonderful pies entered in the pie baking contest, which I got to judge.